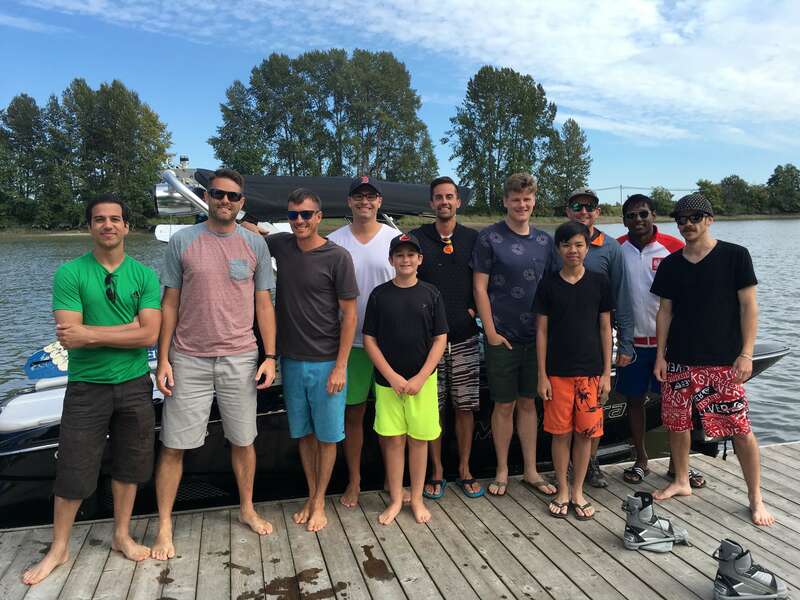 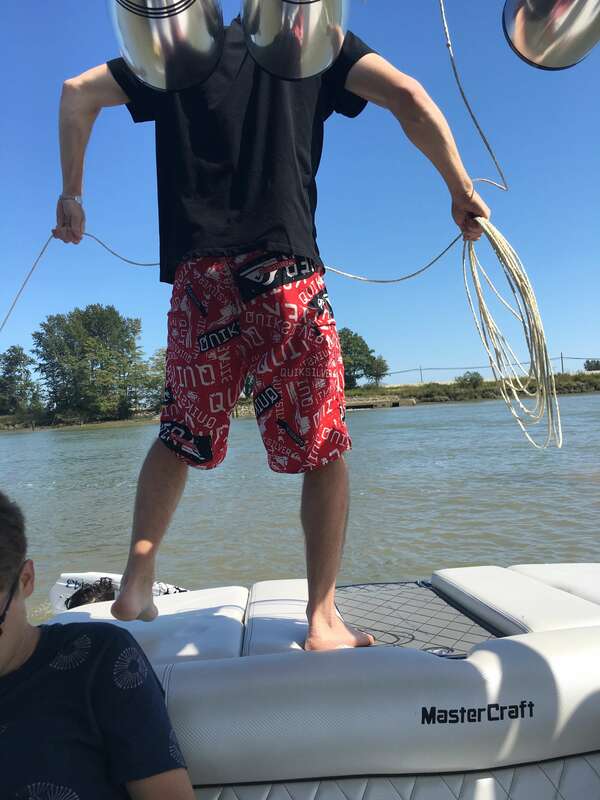 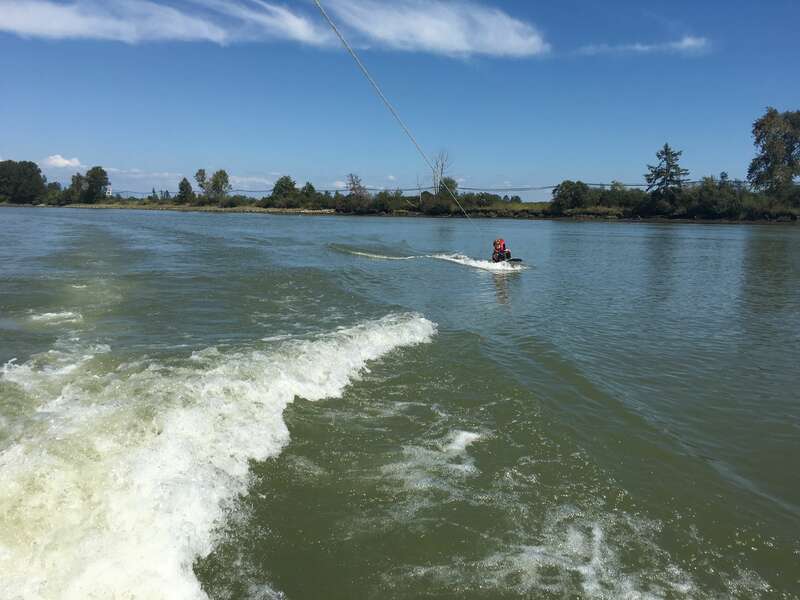 Idea Rebel was at it again with Wake Day – a perennial wakeboarding event in Ladner BC, co-hosted with Big Brothers of Greater Vancouver. 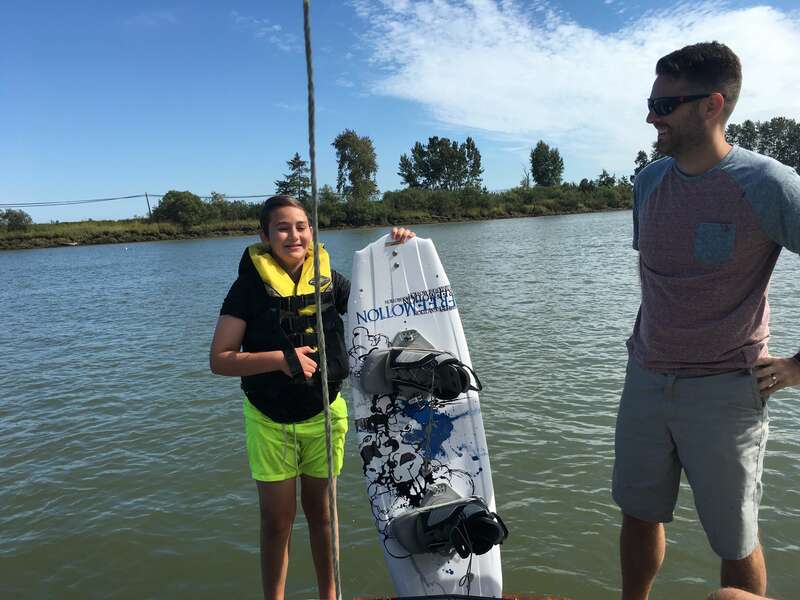 IR owner Jamie Garratt provided lessons, with a team of Rebels helping to make it a day on the water to remember for ALL the kids. 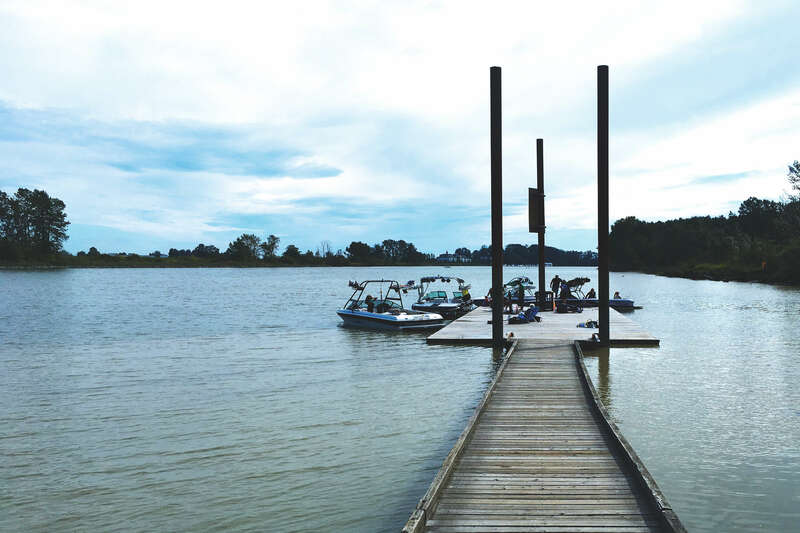 This year was a particular success, with hotter than average weather. 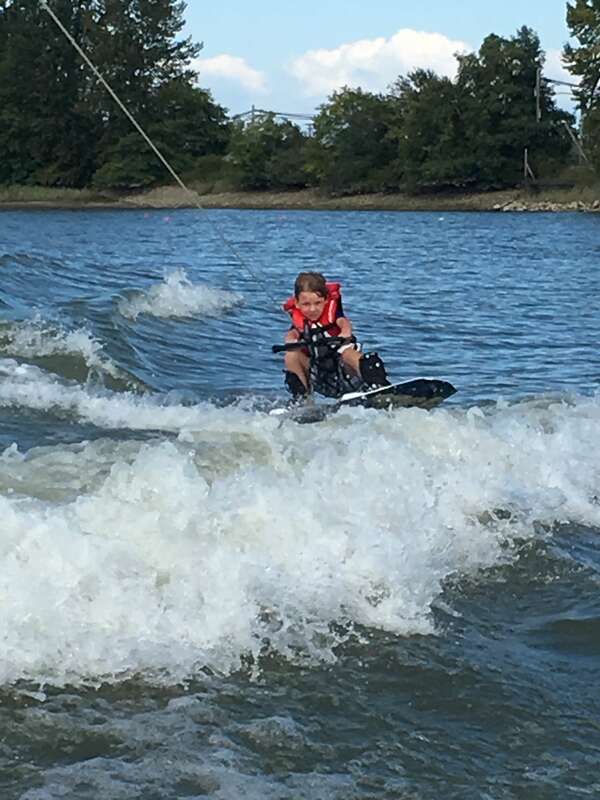 On top of that, EVERY kid was able to get up on the water and experience wakeboarding in all its glory – even the ones with no experience! 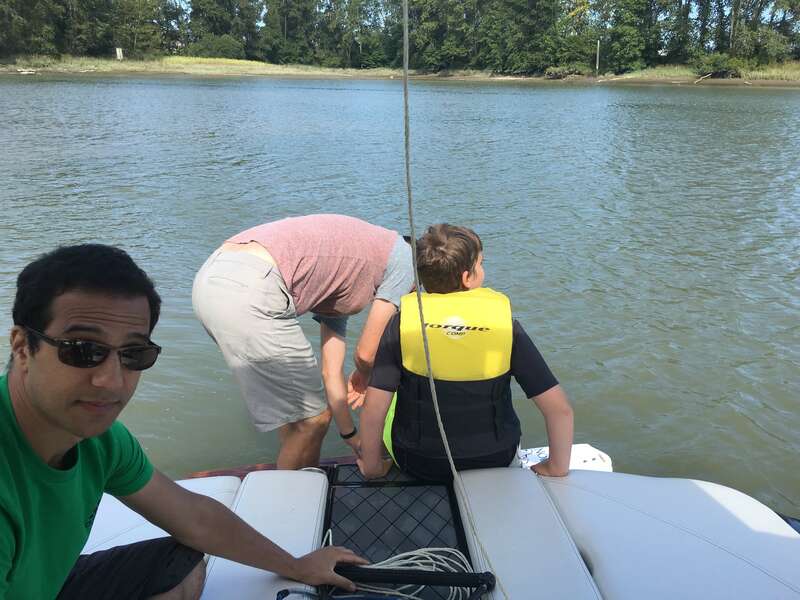 Idea Rebel would like to thank Big Brother for partnering again this year to make yet another memorable event.